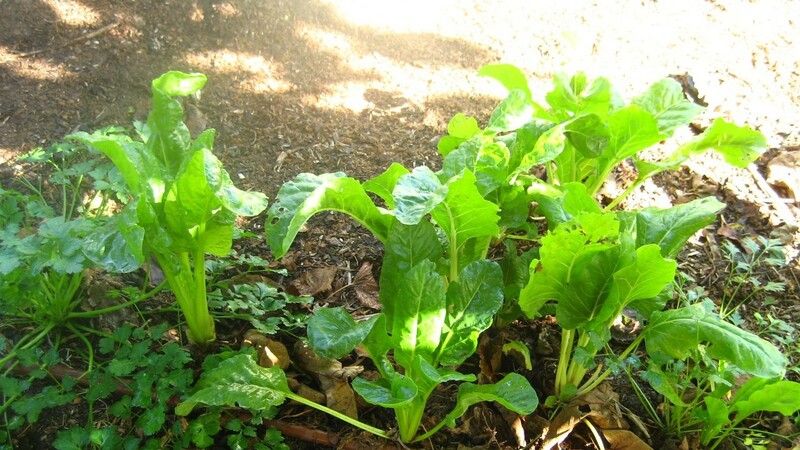 As gardening in urban areas becomes popular for providing sustainably grown, healthy fruit and vegetables, many of us forget the extra risks to native wildlife that can be created. 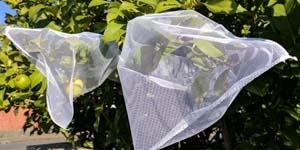 Of particular concern are the risks to small birds and other animals such as possums and flying foxes (bats) caused by an innocent looking, web-of-death – backyard fruit tree netting. In March last year, twenty-three Rainbow Lorikeets were found strangled in a single Victorian net over an apricot tree. Victorian bat rescuer Bev Brown recently finished her 350th bat netting rescue and never gets used to seeing young animals suffer. “It’s very stressful, they’re wounded and in pain. Their eyes plead with you to help and we have to take many and have them euthanized, it’s heart breaking…I’d just ask people not to use nets they can push fingers through, please, just don’t”. Our stewardship of flying foxes (fruit bats) hasn’t been that great. The Grey-headed flying fox population has declined over 95% since 1900 and continues to fall. We need them and they deserve a better deal in the 21st century. Why the Concern for Flying Foxes? When young flying foxes leave mum’s protection for the first time they must contend with many dangers as they fly into the night in search of food. Flying is energy-expensive and they must eat a lot to stay alive, nectar, pollen and fruit forms the great bulk of their nightly food. Wiley owls and raptors are always on the lookout for an inexperienced snack-sized bat. But avoiding predators is just the beginning of a life of urban risk. There are also power lines and barbed wire fences that are invisible in the dark as well as fruit tree netting. But what happens if you’re a flying fox in Brunswick, Brisbane, or Blacktown and you can’t find any native flowering trees? A backyard fruit tree might just be your saviour or, if it’s netted, your doom. Backyard fruit tree nets kill several thousand flying fox youngsters and adults each year, more than just about any other obstacle in urban Australia. Often they’re found dead in netting laden with unwanted fruit adding, for bat rescuers and householders, regret to sadness. Dehydration, strangulation and shock have been the final cause of death in most cases. 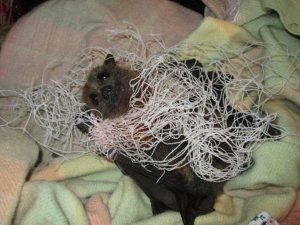 For a young flying fox’s sake we ask: please check your backyard fruit tree net. 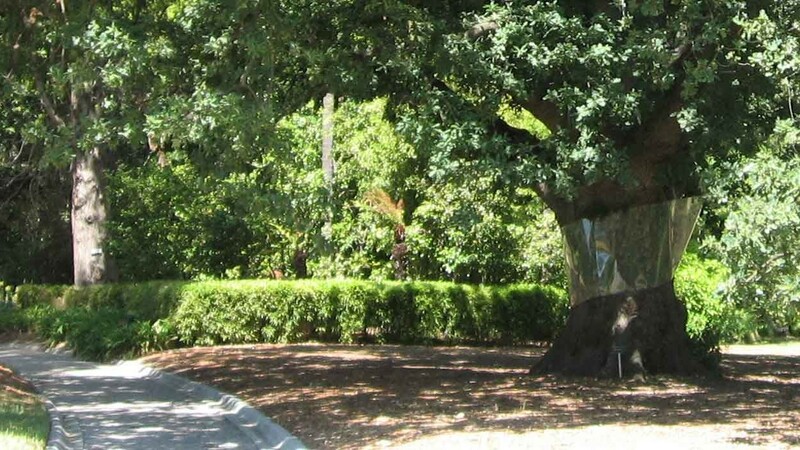 Australian gardeners are innovative urban conservationists and can lead the way by either choosing not to net trees at all or by using wildlife safe kinds of protection. If you can put fingers through the holes in a net it’s UNSAFE and only a matter of time before our bonny bats, possums or birds come to grief in it. Look for one of the considerable number of nets available with mesh sizes of 5 mm or less – some with just 3mm holes. Make sure it is firmly fixed and not flapping – loose-fitting netting traps wildlife more readily. The best netting for wildlife is none at all but a close second are fruit bags or socks. These have flywire sized netting and are now widely available. They fit over individual branches and are easily removed after fruiting. 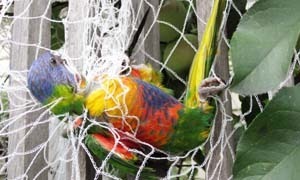 Netting rescues are stressful and involve injured animals and dangerous ladder-climbing. Reducing this risk, and the impost on rescuers should be a priority for everyone, including governments who benefit from the work of wildlife rescue volunteers. Entangled wildlife may also bite or scratch adults, children and pets and so represents a preventable public health and safety risk. Reducing these risks is just common sense. While flying foxes are not so attracted to vegetables, netting over vegetable beds can trap birds if it is difficult to see e.g. the old black netting which some people might still have. The fine mesh white netting is usually not a problem provided it is not flapping. Having it fixed over a frame would be suitable. However, make sure that excess netting is not left on the ground where it can trap lizards and snakes. We don’t want to trap and potentially kill blue-tongued lizards and snakes might be difficult – or even dangerous – to set free. If you have old wildlife-unfriendly netting make sure it is not left lying around, but properly disposed of in the rubbish bin. Australian Geographic, Flying foxes: foresters on the wing, April-June 2001. And the same can be said for possums, native birds and reptiles.